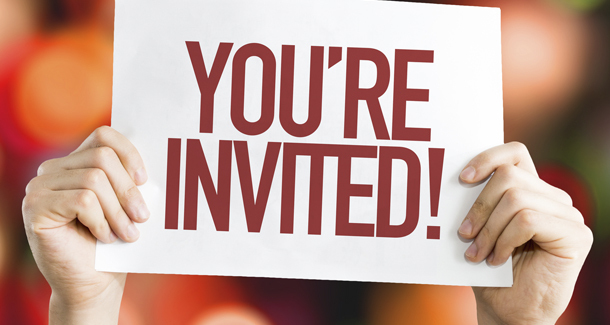 You are cordially invited to the PSNA holiday open house on December 12 from 12 – 7 p.m. Sample hot cider, hors d’oeuvres and sweet treats. Leave with a holiday stocking stuffer! We would like to take this opportunity to say “thank you” to our members and to introduce the PSNA team working for you. Stop by after 2 pm to visit with PSNA President Dr. Mark Crider. This event will be held at the PSNA office (3605 Vartan Way, Suite 204, Harrisburg, PA 17110). RSVP using the EventBrite link above.